Prevention is the best medicine, and essential oils work to both prevent and help control Lyme disease. 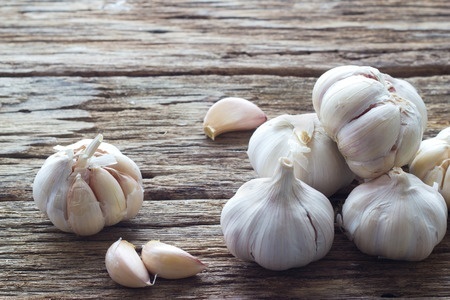 Aged garlic shows promising effects on reducing elevated coronary calcium scores while also acting as a gut-friendly antimicorbial. Research on garlic indicates that it may provide an ideal low-cost and safe alternative to drugs and vaccines in reducing the three most common causes of death in the world. Heart disease is the leading cause of death in diabetics, who have two to four times the risk of death from heart disease as other people. In fact, heart disease accounts for 80 percent of all diabetes-related deaths. But a simple kitchen staple, garlic, has significant potential for preventing heart disease among diabetics. Whether you love garlic or can’t stand the stink, there is no denying that this bulb provides a treasure trove of healthy benefits. In the first study of its kind, this common herb was found to have remarkable healing results for common warts and corns. The CDC announced this week that millions in the US contract 'super germs' and 23,000 die each year, but isn't their outdated antibiotic-and germ-focused disease model to blame for this growing nightmare?